Welcome to our website! 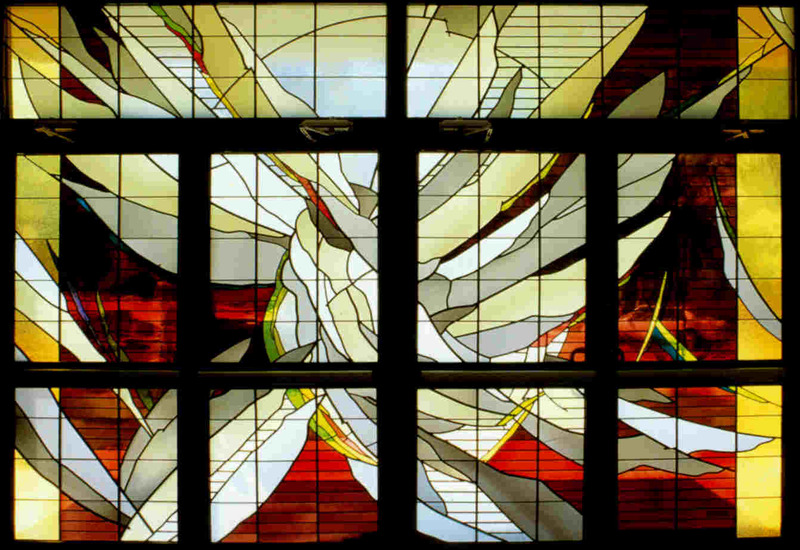 Our site is designed to introduce you to our work in stained glass windows, faceted glass windows, glass mosaics, stone mosaics, and other liturgical arts and liturgical furnishings. These are some of the media that are included in the overall category commonly known as the architectural arts. We also intend to provide some important initial information for persons or committees that are considering commissioning our type of work, especially for their church, synagogue or mosque. Historically, most stained glass windows have been in the context of religious art, but you will see in the following galleries that there are many other potentially interesting settings for any of the architectural arts. We hope the time you invest in visiting with us on our website will be informative, exciting, interesting and perhaps inspirational. But above all else, fun!